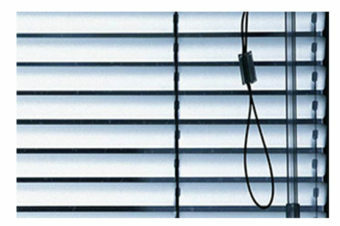 Hundreds of children have died in window blind cords during the last 20 years. 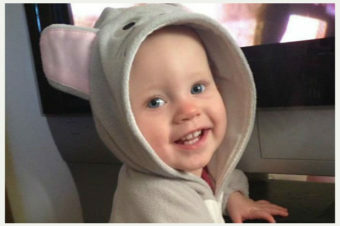 It’s hard to say exactly how many accidents go unreported, but Parents for Window Blind Safety has recorded 362 deaths or injuries in window cords since 1996. 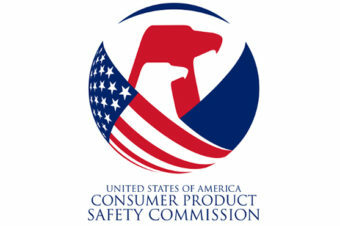 The Consumer Product Safety Commission said it saw 184 deaths and 100 injuries between 1996 and 2012 — that’s a rate of one death per month. 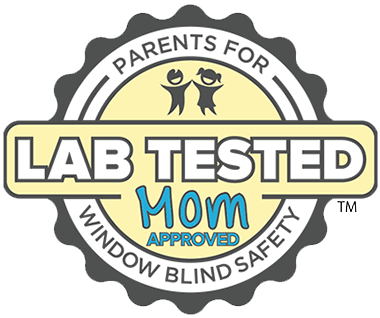 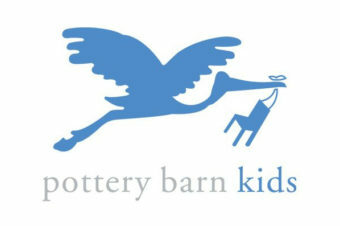 Press Release: Health Canada Pushes for The Strongest Corded Window Covering Safety Standard Worldwide For Kids.